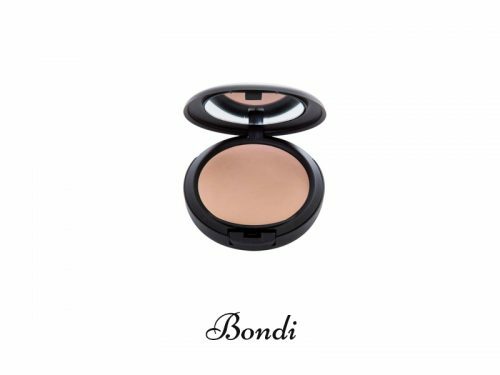 Foto-Finish is a great stand alone foundation but can also be used over LumiGlow cream foundation -the perfect pairing! 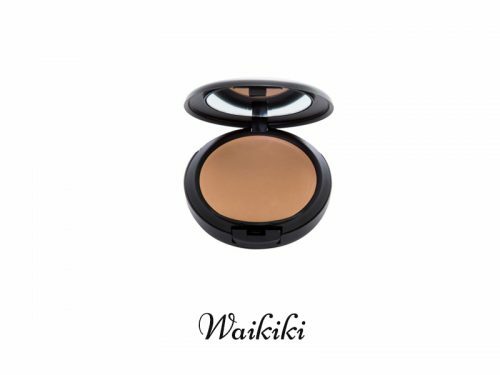 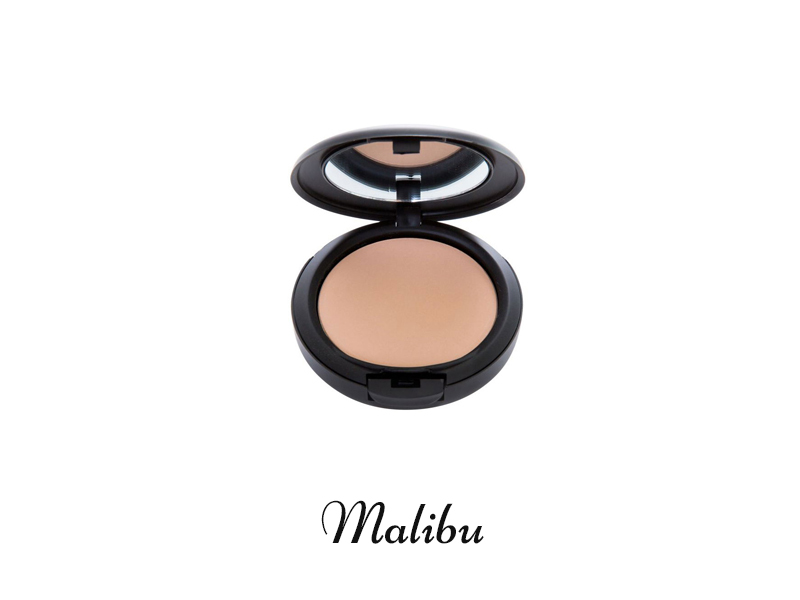 LaGlam Foto-Finish radiates your skin while maintaining a radiant matte finish-suitable for all skin types. Minimise pores with great coverage, apply with LaGlam’s kabuki brush, likely the softest kabuki brush you will ever use with the perfect density for flawless application.